Abstract—With text being the predominant communication medium on the internet, more attention is required to secure and protect text information. In this work, an invisible watermarking technique based on Kashida-marks is proposed. The watermarking key is predefined whereby a Kashida is placed for a bit 1 and omitted for a bit 0. Kashidas are inserted in the text before a specific list of characters until the entire key is embedded. Two variations to the proposed method were developed, based on the frequency-recurrence properties of the characters. An advantage with the use of frequency recurrence statistics of Arabic characters was evident in this paper since it had enabled the dynamic variation of imperceptibility and robustness levels as required for a target application. The proposed methods proved to achieve the goal of document protection and authenticity with enhanced robustness and improved perceptual similarity with the original cover-text. Index Terms—Arabic, text watermarking, Kashida, feature coding. Yasser M. Alginahi is with Dept. of Computer Science, Taibah University, Madinah, Saudi Arabia. He is also with IT Research Center for the Holy Quran and Its Sciences (NOOR), Taibah University, Madinah, Saudi Arabia. Omar Tayan is with the IT Research Center for the Holy Quran and Its Sciences (NOOR), Taibah University, Madinah, Saudi Arabia. He is also with College of Computer Science and Engineering, Taibah University, Madinah, Saudi Arabia. Muhammad N. Kabir is with the Faculty of Computer Systems and Software Engineering, University Malaysia Pahang, 26300 Gambang, Pahang, Malaysia. 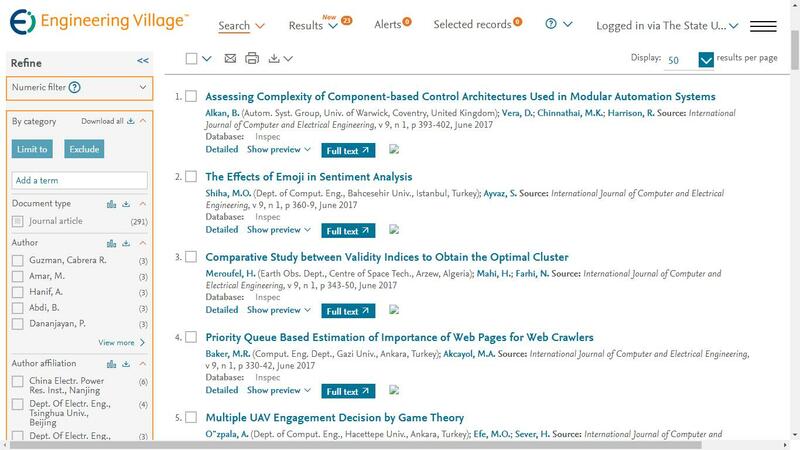 Cite:Yasser M. Alginahi, Muhammad N. Kabir, Omar Tayan, "An Enhanced Kashida-Based Watermarking Approach for Increased Protection in Arabic Text-Documents Based on Frequency Recurrence of Characters," International Journal of Computer and Electrical Engineering vol. 6, no. 5, pp. 381-392, 2014.